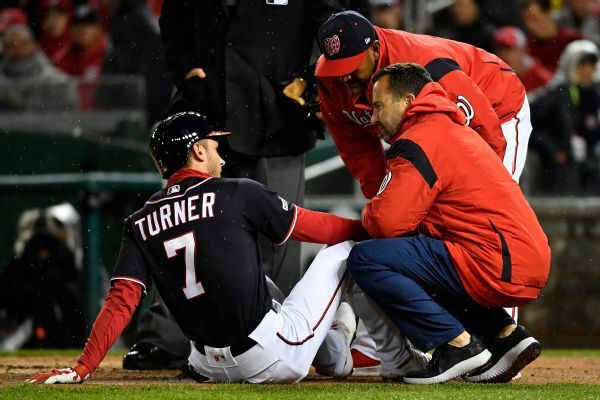 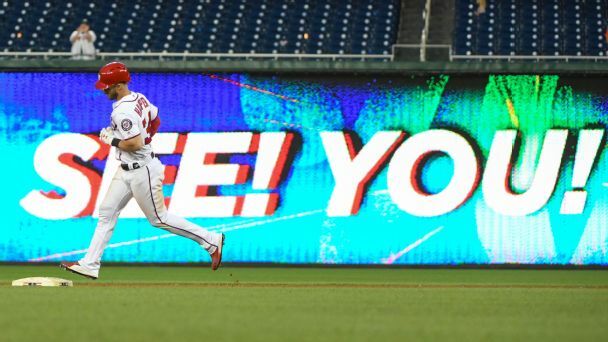 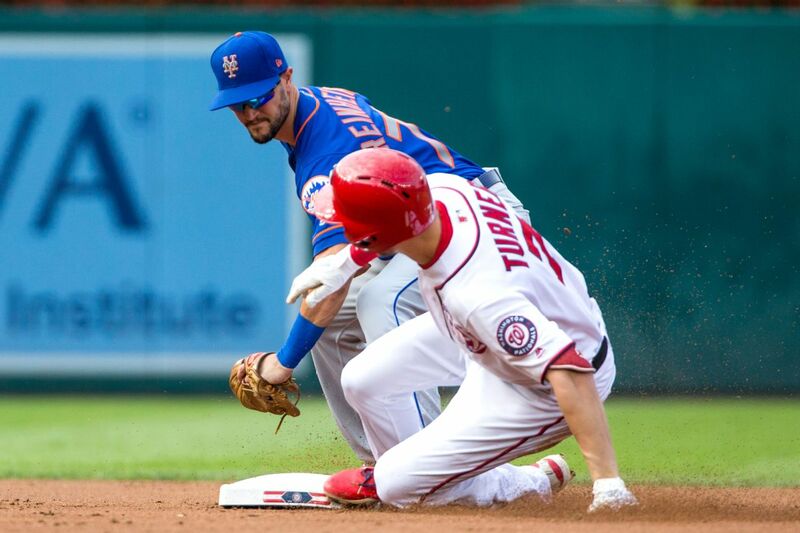 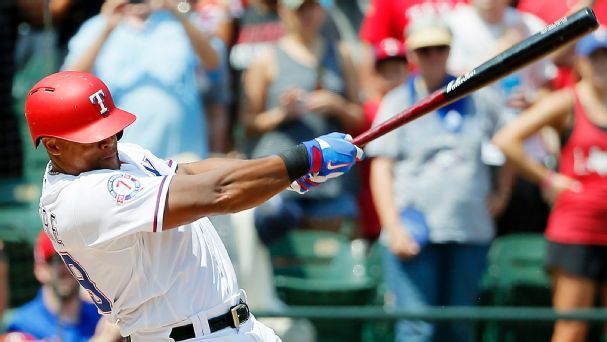 Nats shortstop Trea Turner fractured his finger against the Phillies on Tuesday, and there is no timetable yet for his return, manager Dave Martinez said. 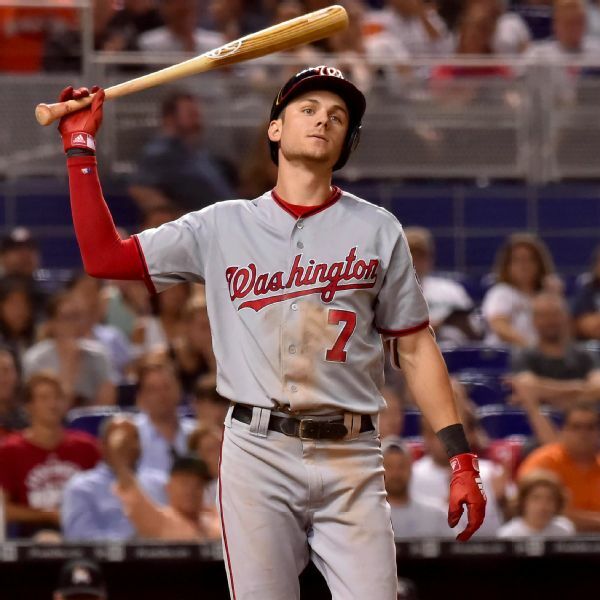 Nationals shortstop Trea Turner elaborated on his apology for offensive tweets, saying he is "truly sorry" and wants to take full responsibility. 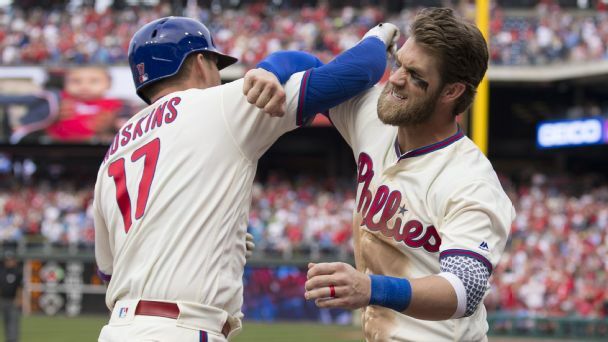 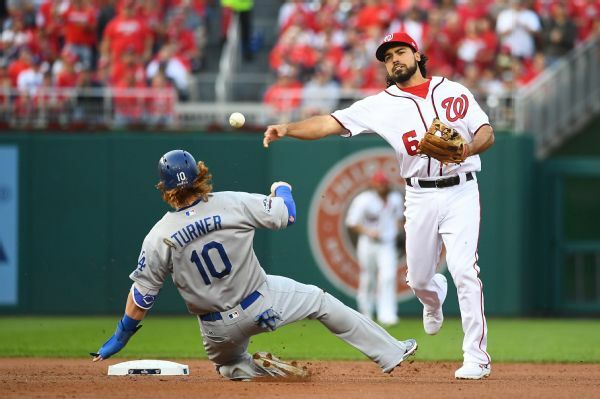 Teammate Sean Doolittle also talked about his reaction when Turner's tweets surfaced. 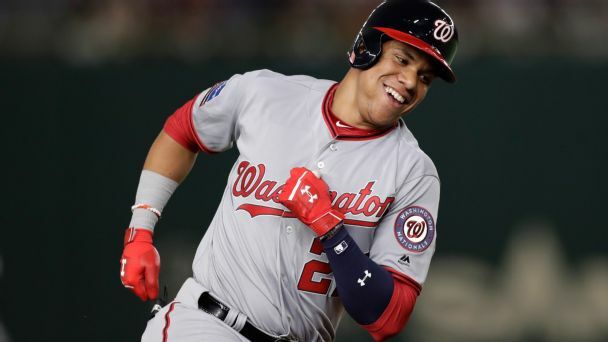 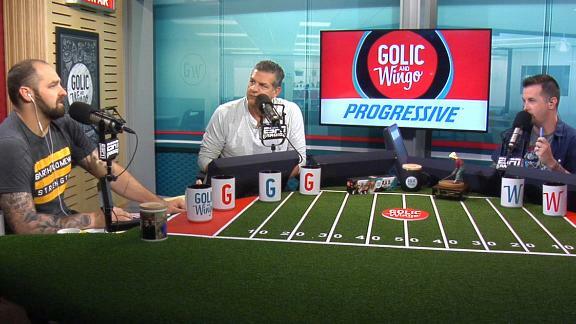 The Golic and Wingo crew react to Trea Turner and Sean Newcomb apologizing for resurfaced offensive tweets.